Contract talks between the San Francisco Municipal Transportation Agency and its Municipal Railway operators’ union have broken down with a final deadline looming at the end of the month. 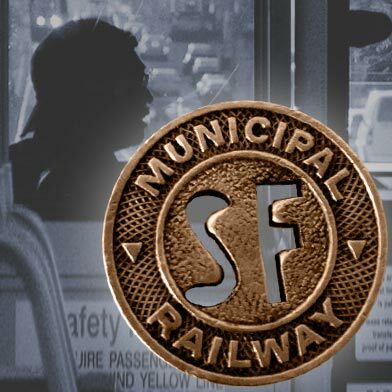 Transport Workers Union Local 250-A, the Muni employees’ union representing more than 2,000 SFMTA workers, failed to meet Sunday with the SFMTA to continue negotiations for a labor contract that expires June 30. The two parties last met on Wednesday through a mediator, but no other meetings have been scheduled this week despite requests to meet before June 24, according to SFMTA spokesman Paul Rose. Rose said the SFMTA is working to set up a meeting early this week after a Sunday meeting didn’t pan out. “We are optimistic that we’ll be able to work this out with the union,” he said. If negotiations continue to stall, the existing contract will remain in place. Rose said Muni operators are poised to become the second highest-paid operators in the country after Boston under the proposed agreement. The agreement terms include operators contributing 7.5 percent toward their pension while earning up to a 5.05 percent wage increase during the two-year term. The union voted down the proposed contract in a May 30 vote and a three-day “sickout” followed during the first three workdays of June. About half of the agency’s drivers did not show up to work and service was significantly disrupted. The union has denied organizing the mass sickout and continues to argue that the proposed contract means a pay cut for operators, as detailed in a letter Williams wrote to Reiskin on Friday. “As recently as Wednesday evening we presented SFMTA with a practical proposal to immediately resolve this dispute,” he wrote. He said the SFMTA rejected the proposal and did not make a counter offer. Union officials contend that the SFMTA is not willing to negotiate in good faith and instead is working through an arbitrator to implement the new pension plan, reduce wages and replace full-time drivers with part-time ones, among other changes. The union said in a Friday news release that they are willing to return to bargaining and said Reiskin has not attended any of the sessions. 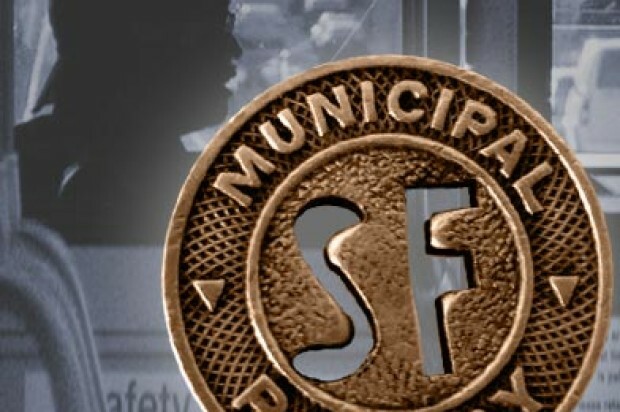 “If indeed you and the (SFMTA) do value the (operators’) service to this City, then you should immediately accept one of the two very reasonable options the (union) has submitted for immediate resolution of this dispute,” Williams wrote in his letter.